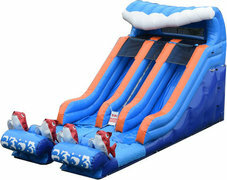 BOOK ONLINE (1) Pick a Date (2) Pick an Inflatable (3) Choose Add-ons (4) Reserve it! 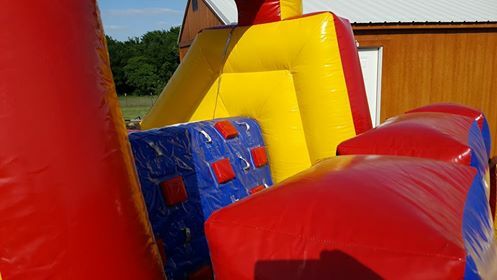 We are Waco Bounce House Rentals, a fully insured, leading party equipment rental company that specializes in bounce houses, water slides, interactive games, concessions, party accessories, and more! Based out of Waco, TX, we are committed to providing our clients with quality equipment and unmatched customer service at affordable rates! We ensure on-time delivery with every single order by using a specialized routing software synced to GPS, along with text message updates to our customers the evening before and morning of leading up to delivery. 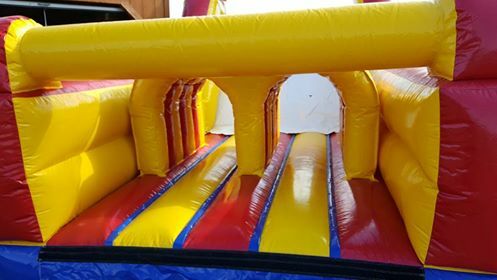 Waco Bounce House Rentals will also handle the setup of your inflatable and walk you thru the safety features once we're finished. 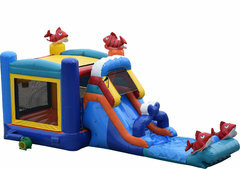 We take care of your kids' main attraction so you can kick back and enjoy the celebration. Let us turn your event into a total success! Renting my first bounce house was so easy with these guys! They were very affordable and STRESS FREE! Victor was prompt to return my phone call and answer any questions I had. I appreciate the patience he had with us for delivery and pickup!! 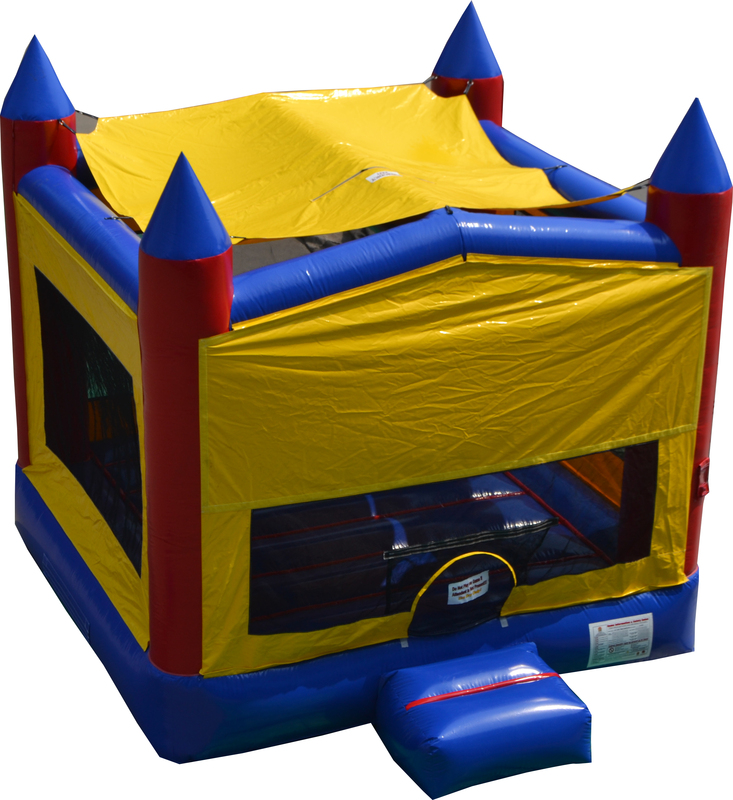 CANT WAIT TO GET ANOTHER BOUNCE HOUSE!!! 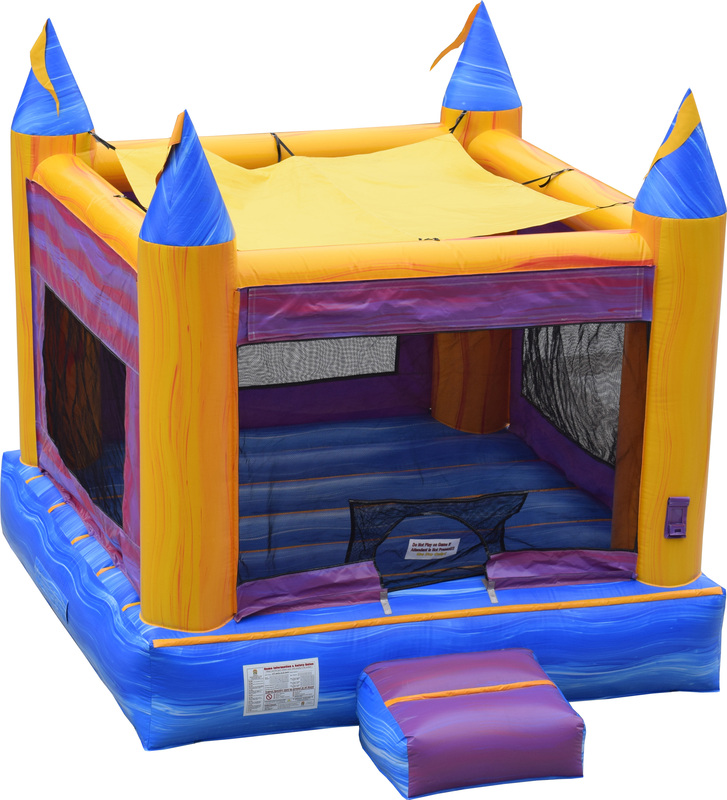 At Waco Bounce House Rentals we take pride in our equipment. We sanitize, scrub and wipe down every unit after every rental. We also deliver and setup all equipment at your location, walk you thru the safety features of the rental and safe operating practices. 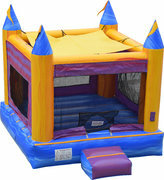 Kids absolutely love to play, and there's nothing better for a special event than birthday party bounce house rentals. 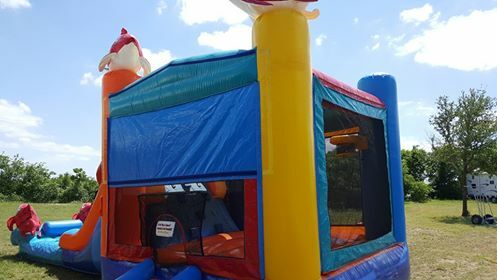 The bright colors and sheer delight of spending time in a bounce house can turn the ordinary birthday party into something special. 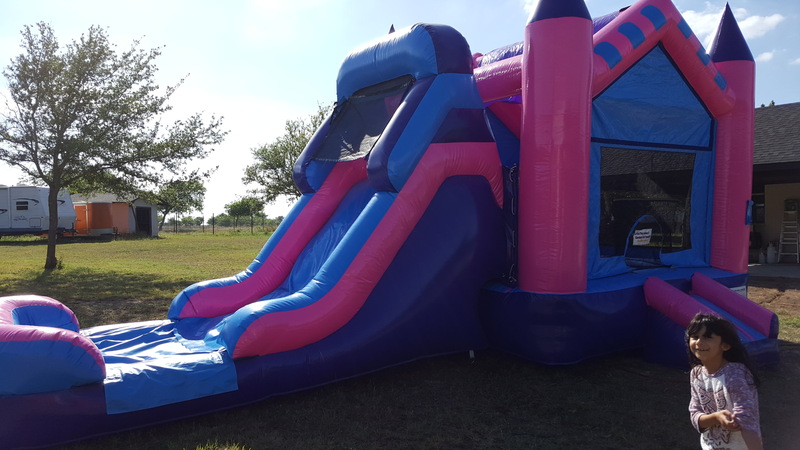 Give your child the party they've always dreamed of with birthday party rentals from Waco Bounce. 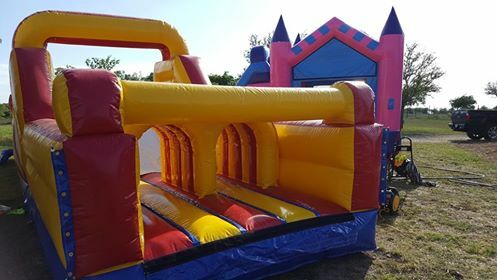 Choose from standard bounce houses and castles, or go for something extra exciting by choosing a slip and slide or water slide inflatables. 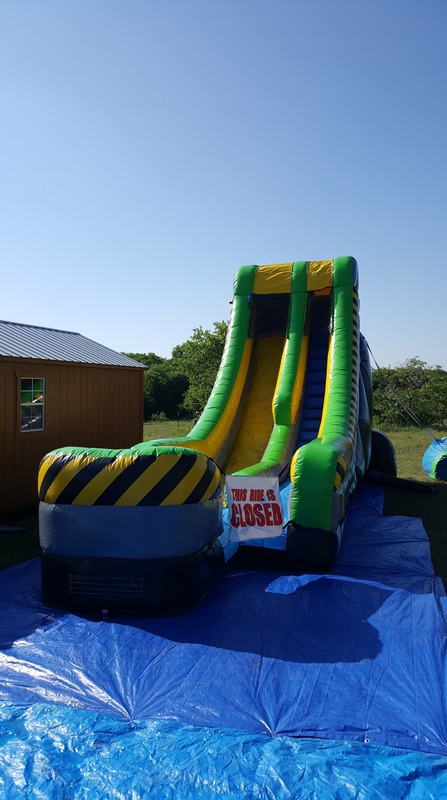 Kids will have fun in a safe environment, and you'll be able to save money on your other entertainment costs when you choose birthday party rentals from Waco Bounce. 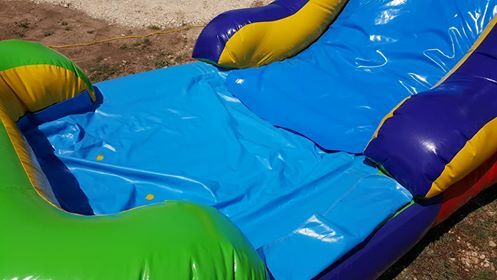 Our bounce house inflatables are made from the sturdiest materials and will put up with the wear and tear of a children's birthday party. The adults can sit back and relax while supervising children on the slides or inside a bounce house. 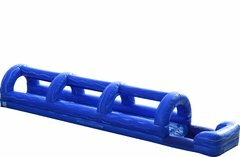 Inflatables are perfect for older kids, too. 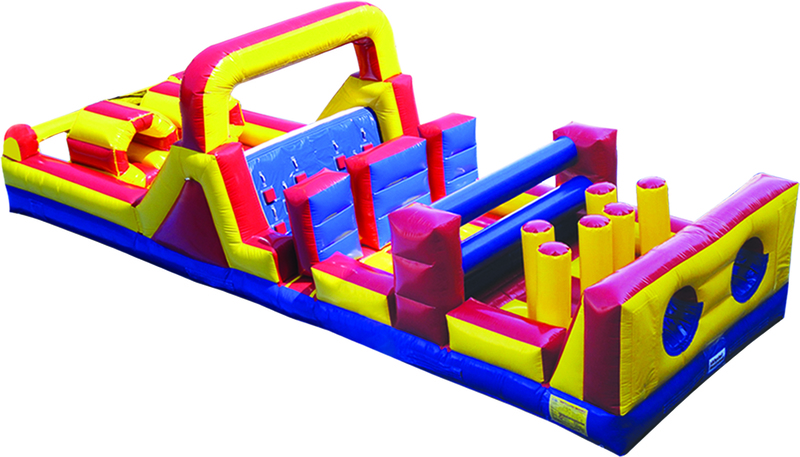 Options like the inflatable obstacle course are great for teens or even adults. 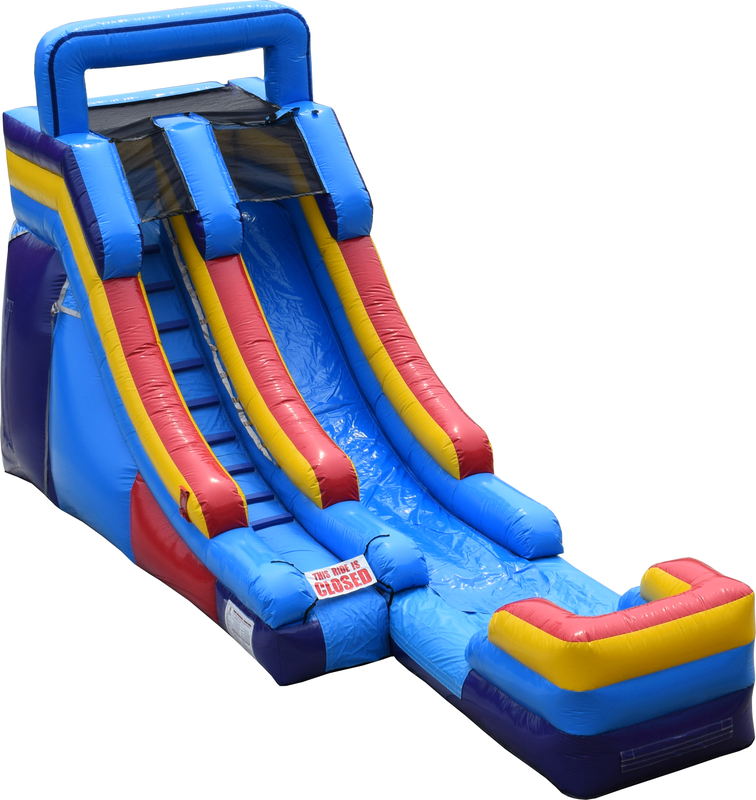 There's no age limit for fun, and you'll have plenty of it when you choose us for your birthday party rentals. Take the stress out of organizing by hiring tables and chairs for birthday party in Waco. Folding plastic tables and chairs are perfect for large gatherings, and you'll have plenty of room to serve snacks and the birthday cake. Set up a canopy tent and you'll have a relaxing spot in the shade for food and drinks. You can add plenty of extras to your next birthday party. 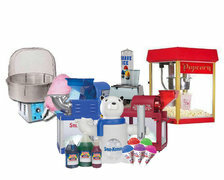 Waco Bounce can provide fun food machines like a SnoCone maker, cotton candy machine, or a popcorn machine. 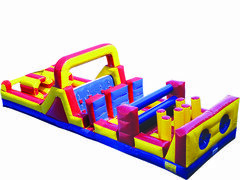 Choose one to add some extra fun and excitement, or choose all three and let the kids decide. 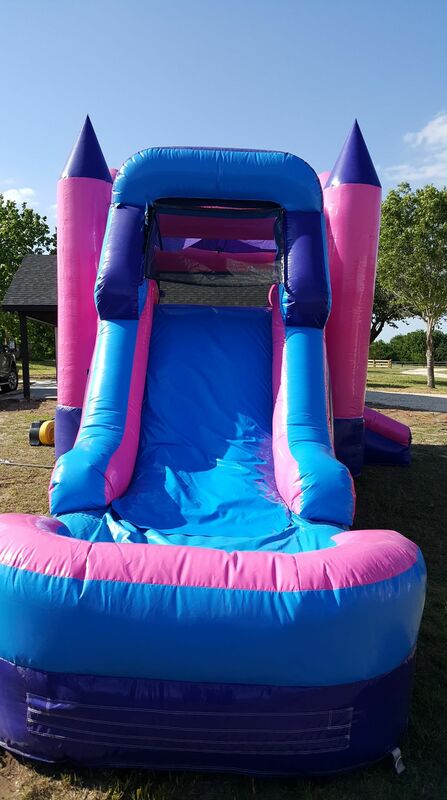 The selection that you can get from Waco Bounce House Rentals will cover everything that you need for the day. You can even hire a generator if you're planning to set up in a local park or anywhere outdoors where you won't have access to electricity. 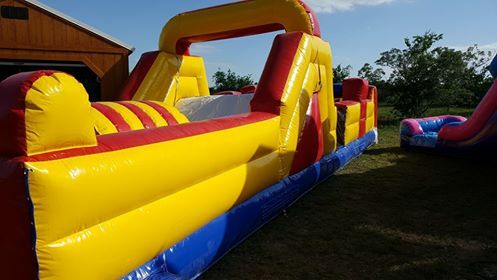 With a complete setup service for birthday party rentals, you'll save time and will be able to focus on supervising and having fun with the kids. Plan a birthday party that will be remembered. We offer packages specific to your needs! We are open seven days a week 9 AM through 9 PM CDT. You can find us on Twitter, Yelp. We are close to the Waco Regional Airport (ACT) and the Cameron Park Zoo. We also serve Temple, Killeen, and the surrounding areas.